There is simply no denying that 90's fashion is back in full force. From crop tops to flannel, the 90's are making their prodigal return in a big way. 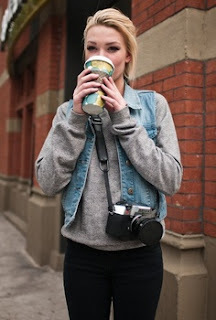 I've gotten on board with most of the neo-90's trends, but one that I've seen a lot lately and haven't tried yet is the denim vest. I never thought they could look so chic and current. 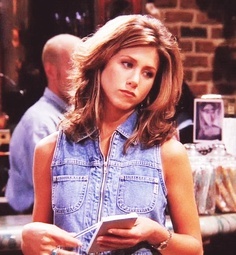 Please check out the queen of 90's fashion, lovely Rachel Greene, rocking her best in an early episode of Friends. So sassy. 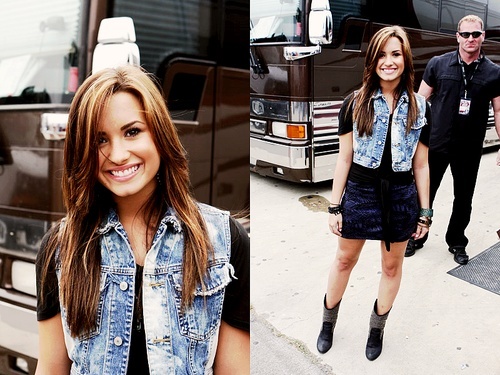 And how cute is native Texan Demi Lovato in her vest and cowboy boots? Personally I tend to stick to the classics when shopping, but Pinterest is just full of ideas for trendy items. From dresses to pants, these vests make the perfect slightly edgy statement when paired with an otherwise girly outfit. 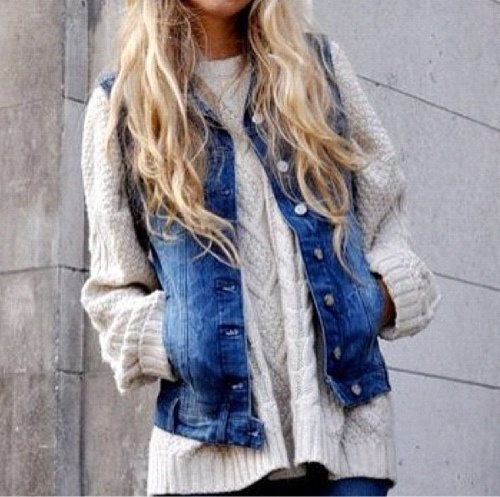 What do y'all think about the denim vest trend? Cute or too much? Let me know! 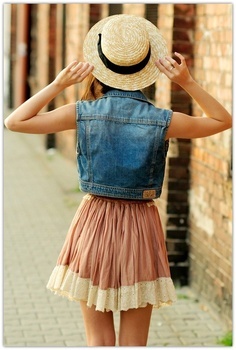 I'm usually not a denim vest fan, but those vests over sundresses are so cute!